On August 2018, the third and final evaluation of the GFOSS projects in Google Summer of Code 2018 was completed, all 10 GFOSS projects have been successfull. GSoC offers every year to students from around the world the opportunity to contribute to an open source project, and to learn how to work in a software development environment. 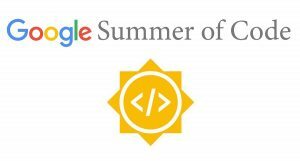 Every summer, thousands of students from around the world participate in the GSoC, contributing to the development of open source projects. 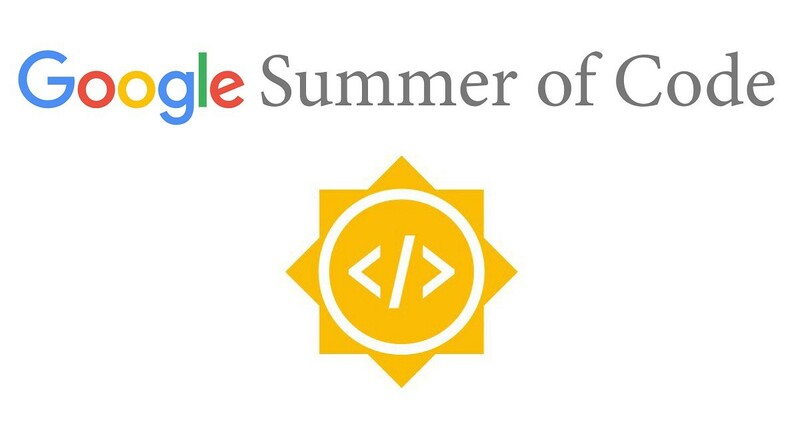 This year’s Google Summer of Code was launched with the participation of 212 organizations, 41 of which participated for the first time, from 62 countries and 1264 students in hundreds of open source projects. The Open Technologies Alliance (GFOSS) participated for the second consecutive year with 10 open source projects successfully implemented by ten students with the guidance of 23 mentors. Support of Greek characters in the Arima Madurai Font family. The project added Greek character support to the Google Font font family Arima Madurai. Greek fonts were designed for all weights of the Arima Madurai family. Support for Greek characters in the Cantarell font family. The project added Greek character support to the Google Font Cantarell font family. Within GSOC, Greek fonts were designed for all weights of the Cantarell family. Greek support to the Spacy.io NLP library. Spacy is an open source Python library for advanced natural language editing. The addition of the Greek language offers enormous improvements to the NLP application and allows for actions of Named entity recognition and Part-of-speech tagging. The code created within GSoC 2018 has already been integrated into the library and can be viewed in experimental mode at https://nlpbuddy.io. In addition to the GSoC work, the project can be enriched by adding more rules to support the Greek language, optimizing the precision of models. Exporting unit responsibilities to public sector organizations from the Greek Government Gazette. The project extended the existing text mining code from the Government Gazette, with Named Entity Recognition characteristics, which allows the designation of public sector units, addresses and departments with the responsibilities assigned to them and the types of services they provide in accordance with their institutional framework. WSO2 Identity Server UserStore. WSO2 Identity Server, provides secure identity management for enterprise networking applications, services and APIs, and manages user identity and rights with security and efficiency. This project created a new type of Userstore where credentials are handled by the attributes and attributes (claims) could be configured by the web UI as a SOAP or REST service. Automatic coding of Greek legislation. This project extended the existing code of mining from the Greek Government Gazette, by applying features for the organization and cross-referencing of Greek Government Gazette text with legal texts and the detection of signatories through heuristic and mechanical learning methods. This allows the elimination of bureaucratic procedures and the huge time savings for lawyers seeking legal documents in different databases. If one wants to contribute to the project, he could digitize older documents (before 1999), contribute to the training of static models with custom tag maps etc. Reviving Epoptes with Python 3 and GTK 3 support. Epoptes is a classroom application implemented by hundreds of school laboratories in Greece and globally. Create legal templates for LibreOffice and customize LibreOffice. The project customized LibreOffice 6.0’s surface and created templates for easy use of Libreoffice by lawyers and court officials in Greece. Libreoffice and OpenOffice add-ons have been created as part of the project. Python PenTest Library (PyPen). Development of Python Penetration Testing Library. The library includes a set of tools to run the basic tasks for penetration testing on a remote computer. The source code of all GSoC projects is freely available to everyone for improvements and reuse in GFOSS github, the Open Technologies Alliance will seek to continue the development of the 10 projects with the relevant open source communities. The Open Technologies Alliance (GFOSS) will apply to participate in GSoC 2019. Project proposals will be developed in cooperation with interested departments of the 53 Greek Academic and Research Institutions. Through an open call will invite proposals for projects from members of the academic-research community who would like to participate as the mentors of the students who will be selected to implement the proposed projects.